Welcome back to another edition of Snapshots on Sunday! 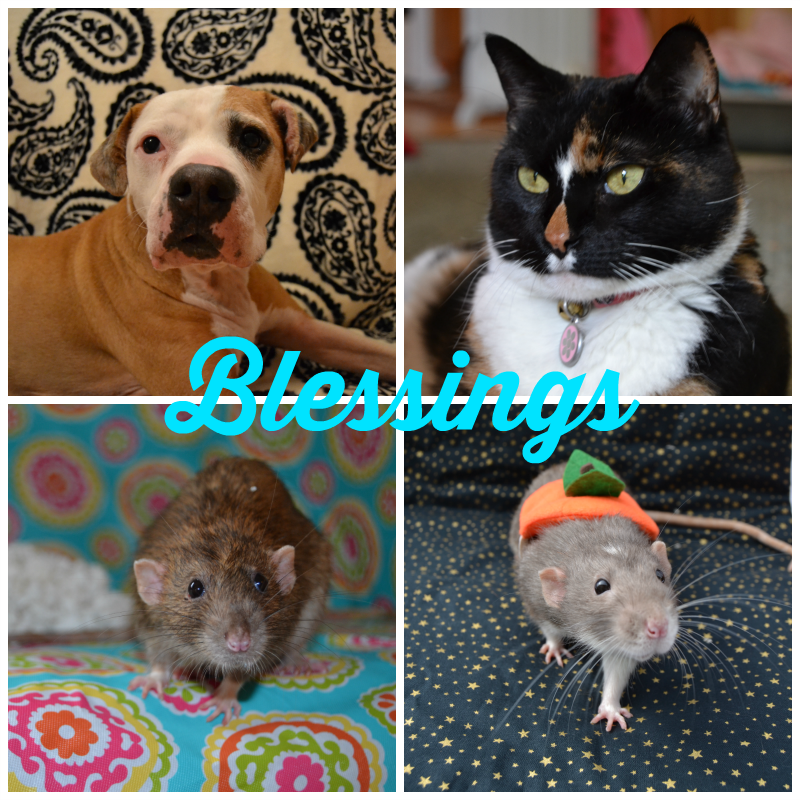 This week's word for the 52 Snapshots of Life Photo Challenge is "Blessings". I am a bit relieved that this week, the theme is so easy. You see, all I have to do is show you a picture of any of the pets I have. I am lucky to have Shiner, Callie, Jack, and Gus in my family. They are all so special to me, and I am truly blessed to have them in my life. Pets are blessings! For more photos from this week's Photo Challenge, just visit some of the blogs below. Happy Sunday! They are a wonderful blessing. Enjoy! This is just perfect! What a lovely collage of your blessings. I love it! It's nice to get an easy one now and then, isn't it? :) Great photos of your furry family!